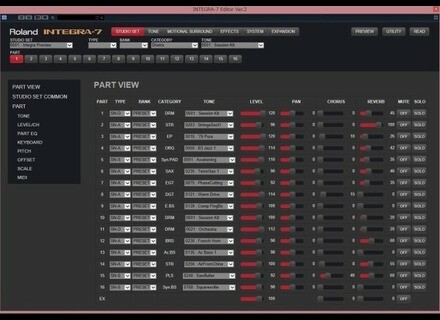 Integra-7 Editor, Other Effect Plug-in from Roland. 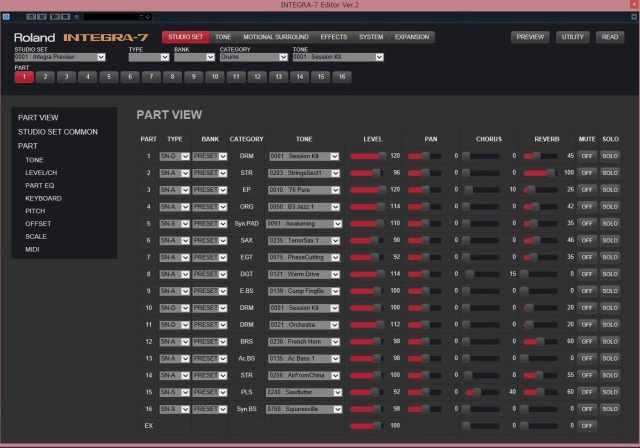 The Integra-7 Editor v2 for Windows is available in VST format, but in 64-bit only. Version for Mac OS X is still 1.0. You can download it for free from www.roland.com. RTW now into the plug-in market RTW announced the release of its first plug-in for Mac and PC, a loudness meter in the brand new Mastering PlugIns Series. Friday’s Freeware: More than words… Summer has come, it’s warm and it’s a perfect time for resting. Can’t hear of percentages and cents anymore? Then control your plug-ins with words.